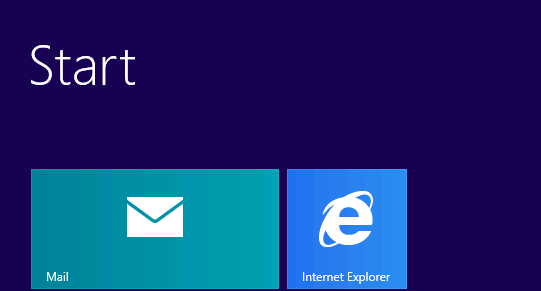 IE 10 in Windows 8 introduces Metro View (also known as Modern View)for Internet Explorer. This view will place the Internet explorer browser on the desktop of the Windows 8 computer this feature is especially great for laptop machines, but can also be utilized in Kiosk Mode style applications as well. 2. 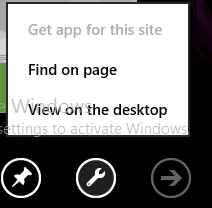 To navigate and manipulate your way around this screen can be a little tricky. to bring up the options menu, you need to either right click on an empty area, press Windows Key + z. On a Tablet Computer, swipe from the bottom or top of the touch screen. 4. To exit the Metro / Modern View, you follow the steps in step 2, and then choose the spanner / wrench icon in the lower left corner. 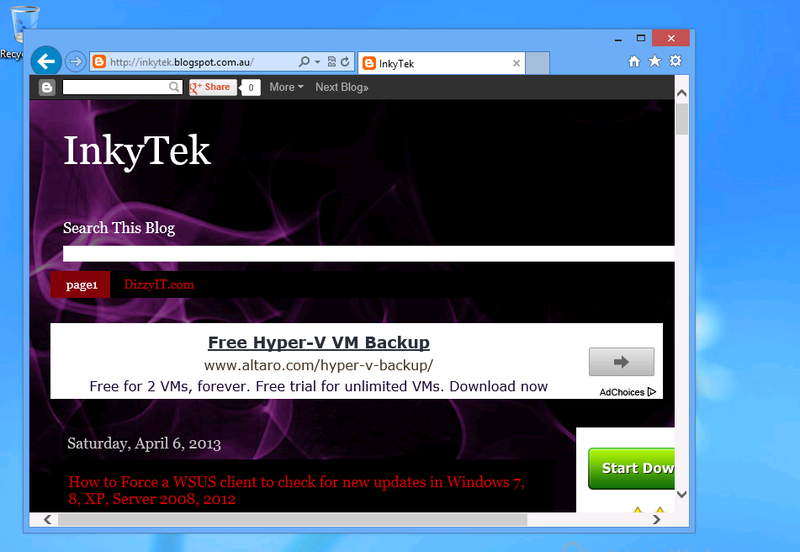 Now, choose view on the desktop which will take you to the Windows 8 Desktop View. 5. 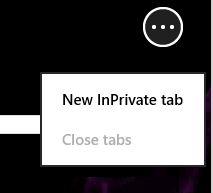 If you want to return to the Metro / Modern view you can press the windows key / return to the start menu and choose Internet Explorer from there.